First you send in your quote, maybe with artwork. We then reply with a total price delivered to you. If you like our price and would like to go ahead we will send you a flag proof. Once you approve the flag proof we then send over a payment link with an invoice. When your order is finished we will send it out and send you a tracking number. 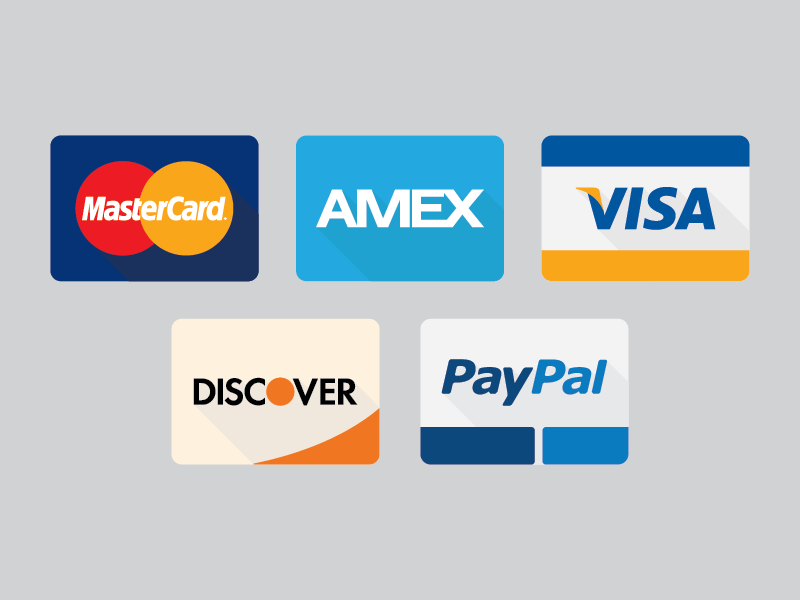 We accept credit cards all major credit cards, by phone or online through our secure online payment form, from a link we send you when you are ready to order. Our bank details will be given out on our invoices. Trade accounts are 30 days EOM, Please email sales@australianflagmakers.com.au to apply.